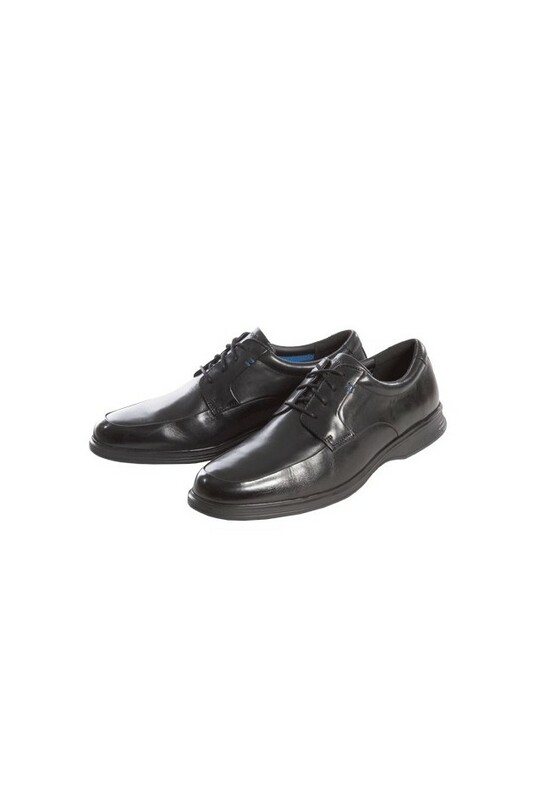 Rockport men's shoes. ultra-lightweight 280 g. 100% leather. EVA insole and outsole, synthetic lining.